Nearly 50,000 alumni carry with them the Warriors name as they make their mark on the world. 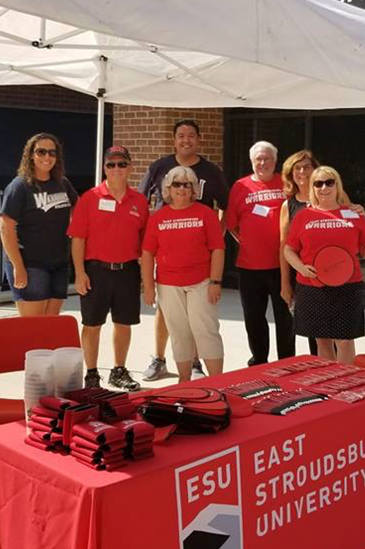 The ESU Alumni Association is here to keep you connected with each other, and the university through special events, print and electronic publications and other programs and services. See where your fellow alumni live. Every year, the Office of Alumni Engagement works with volunteers to bring ESU to alumni, or provide opportunities for alumni to be involved. 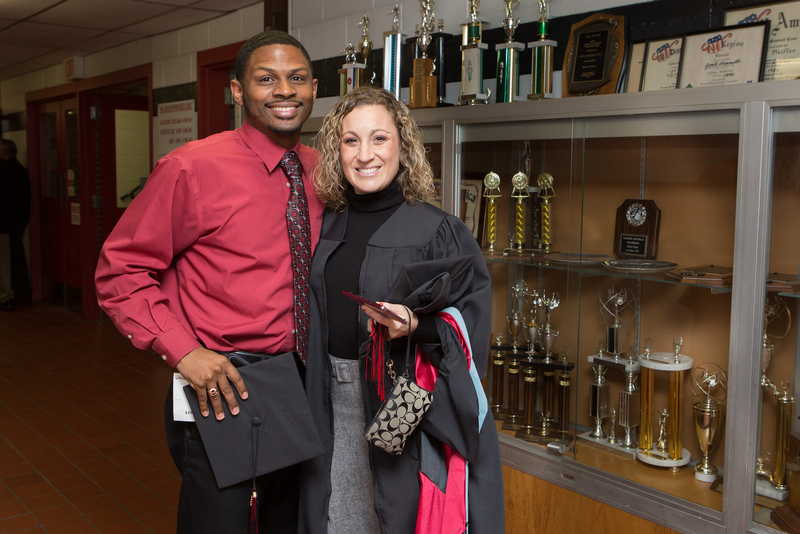 ESU boasts of over 48,000 alumni all over the world. 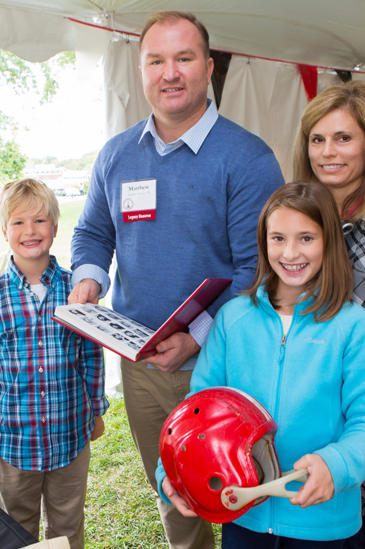 Alumni in 9 areas gather regularly for events and engagement activities. Find Alumni Events in your area, and stay in touch with Chapter Leadership to find out when the next event will be! HOMECOMING 2019, Oct 18-20, 2019! Registration for All Alumni Tailgate, Class of 1969 celebrations, Alumni Awards Banquet, All Alumni Champagne Brunch coming soon. 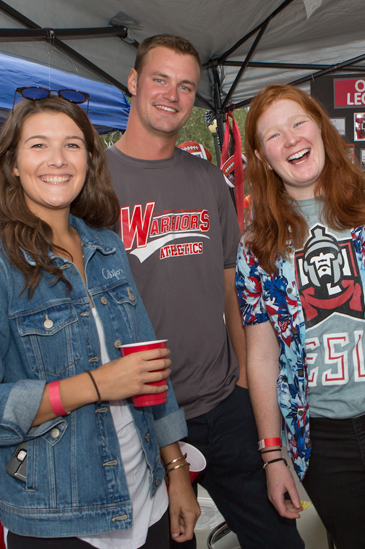 Legacy families make the choice to continue a family tradition by attending ESU. If you are part of an ESU Legacy family, please let us know so we can note your special status in our records. 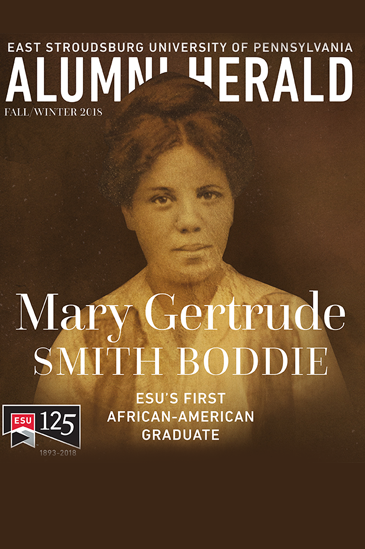 In this issue of the Alumni Herald, step back in time with Mary Gertrude’s granddaughter, Cynthia Boddie-Willis, and discover a family legacy that transcends decades.